Fidelity has moved to back a prominent research effort centered on cryptocurrencies and blockchain. 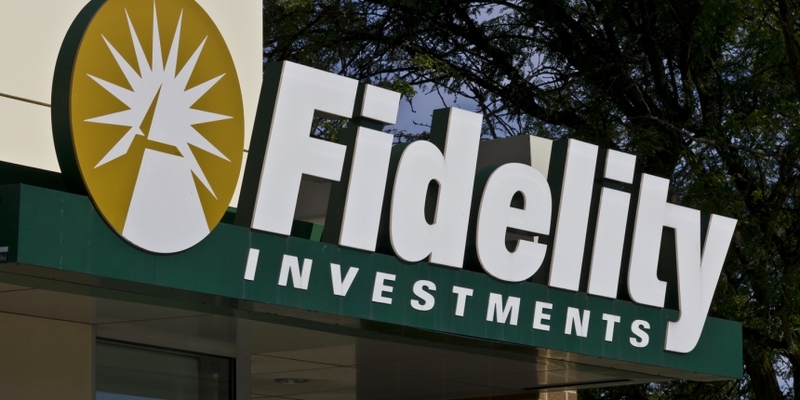 As reported by Reuters, Fidelity is the first asset manager to join the Initiative for CryptoCurrencies and Contracts (IC3), launched several years ago with funding from the US National Science Foundation. The firm’s technology-focused arm, Fidelity Labs, will join the team which includes Cornell University, University of California at Berkeley, IBM Corp and Intel Corp.
Fidelity’s entry into the IC3 project follows years of growing interest on both the bitcoin and blockchain fronts. In February, the firm submitted a patent application outlining its so-called “SOCOACT” technology, which among other applications could find use as a means to deploy blockchain-based elections. Fidelity began accepting bitcoin through its charitable arm in late 2015, raising $7m last year.